Have you ever had the feeling that you know someone even though you have only just met them? That’s how I felt about Fly. As soon as I got close I could feel my heart energy calm, a quiet inner knowing of rightness and a gentle smile appeared (clumsy words but the best I can come up with at the moment). It’s not dissimilar to when I met my husband…could both of them been instant love? You are resolving karma together from the Crimean War when he died and you went on to survive but where very badly injured … bit hazy but thats what I am getting. There was a lot of fear, you were a young male and you and your horses hated being there because you were both gentle souls and had come from a rural situation where he was your farm horses, companion and love of your life…not sure why the s keeps attaching itself to horse! Maybe you had a few or went on to have more. 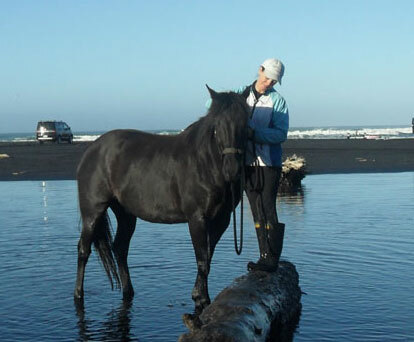 You were very respected for your connection with horses and that was a gift that came from the horse you lost because of your open heart and connection to his. He has to learn to trust again and he knows you are the one to build that trust again… he knows his death wasn’t your fault… he actually gave his life to save you, he protected you as a shield. There was a lot of noise when he died, it was at a point when things got really hectic. There was a to of jealousy towards you too because you were young brave and courageous and so was your horse. He was very smart. You have a huge connection and trust thing happening. You knock around together in the non physical as well so now he is going to be your mentor and will prove to you that you are all and more than you are allowing yourself to be….I think loosing your other horse put you into alignment with the energy of this new horse so you could complete this part of your journey together right now …..
A lot of this rings true with the lessons I am learning in this life. I am not really into past lives in a big way as I think you can get caught up in ‘forensic’ investigation of the origins of things when your energy is better spent dealing with the present with as much love and openness to learning as you can. We also run the risk of ‘righteous victimhood’ and giving our power way to a story – in a ‘that is way I am the way I am’ kind of way. 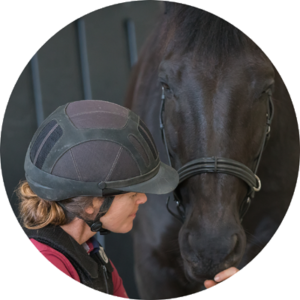 What Jilly told me certainly gives me pause for thought and an increased sensitivity to how Fly might react in certain situations. 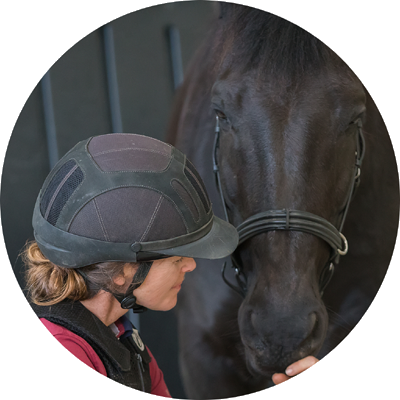 Have you ever wondered if you have known a person or horse a little ‘too well’ instantly?